Despite severe cuts in funding announced by the federal government, the hydrogen power industry is forging ahead. The Fluor Corporation, designers of some of the world’s most challenging and innovative projects, has announced their partnership with Savannah River Nuclear Solutions and the University of South Carolina to establish a hydrogen economy center on the campus of the university. 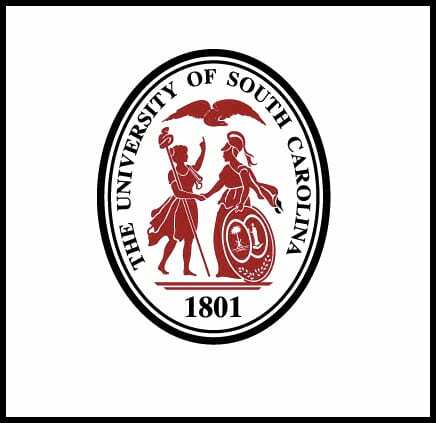 Fluor, along with SRS, is donating $1.5 million to USC to help establish the center. The move is being hailed as a prominent indicator that solving global energy problems is becoming a priority. The center will be chaired by two acclaimed researchers who will work with the university’s engineering, computing and business departments to develop cooperative research programs. The primary goal of these programs will be to advance hydrogen and renewable energy technologies. “USC has been in the hydrogen business a long time,” says USC president Harris Pastides. “Given the turmoil spreading throughout the oil-producing Middle East, America is in a hurry.” Pastides asserts that while many Americans see hydrogen as solution for a still distant problem, hydrogen energy may be available on a massive scale within the next three years. Terry Michalske, Savannah River National Laboratory director, notes that the looming energy crisis is the biggest problem facing the nation. The demand for clean, alternative energies has never been higher nor more justified as it is today. Researchers assert that if the issue is not taken seriously, the world may face a catastrophic energy shortage that could potentially cripple industries for years.